Colin Kelly, a former Louth and Westmeath manager will join Paul McLoughlin’s backroom team in a coaching capacity. 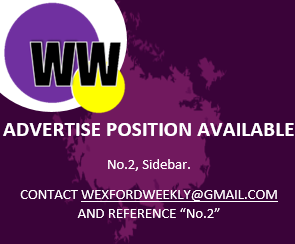 The news, which was first reported by Wexford journalist Ronan Fagan, will be welcomed to those involved in the Wexford footballing circles. The appointment comes after Wexford man Liam Fardy recently called a public meeting to discuss the state of affairs in Wexford football. Featured Image Credit: PJ Howlin, Wexford GAA.